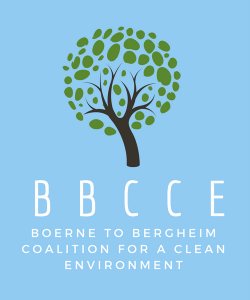 Our Response to Vulcan – Stop Vulcan in Boerne! Our message to Vulcan remains unchanged. There are plenty of places you could build this plant that are not next to a school or a residential area. We urge you to reconsider. We have retained experienced legal counsel, and we will be seeking any and all legal recourse to stop the proposed plant at this location. Typical of permit applications, it appears that Vulcan is not really improving anything in this new permit application, rather it is simply trying to get the plant a little further away from residences to avoid a Contested Case Hearing, while at the same time moving it closer to the school. It is a game that we have seen played by other concrete batch plants facing community opposition. The other changes that Vulcan proposes in their new plot plat appear to be cosmetic and do not address our concerns.